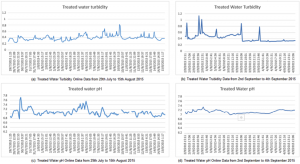 An EventLab has been operating in a water treatment plant in Tasmania for around 6 months and has produced excellent results, verifying Optiqua’s claimed performance with a real-world trial in Australian conditions. 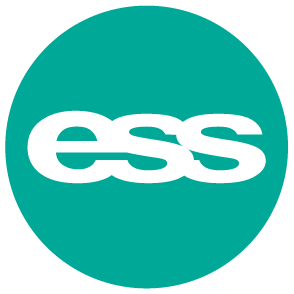 ESS and Optiqua technicians installed the equipment and connected it to the Internet via cellular modem so that the data could be analysed remotely, which was performed regularly by Optiqua analysts in Singapore. Optiqua EventLab is a unique real time water quality monitoring system using a single optical sensor that monitors overall water quality stability in a single parameter. EventLab can be applied to detect incidents, optimise operations, rule out or detect other sensor calibration issues, pinpoint contamination sources. The trial location water treatment plant was found to have a very stable treated water quality, ranging from extremely stable to normal. 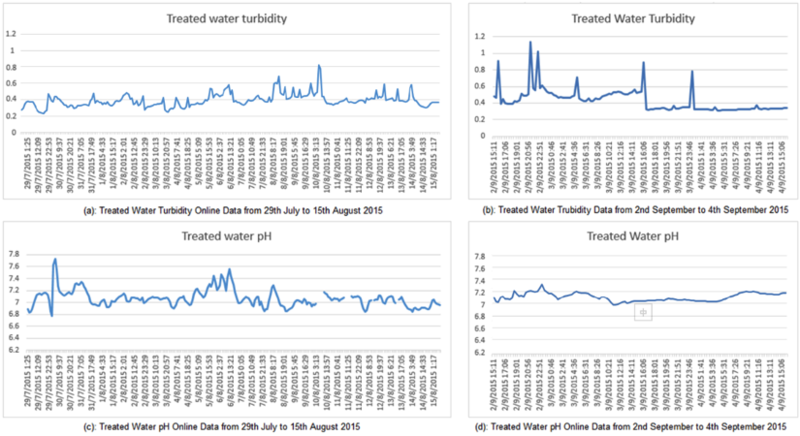 A change in baseline was observed, indicating a change in the stability of the treated effluent water quality and suspected to be related to a change in operations (mixing ratio of the effluents between plants). After the change in the baseline, the effluent water quality in the plant was still stable and still compares well to its international peers. One water quality incident was observed – a change in pH, suspected to be chemical dosing related. Additional EventLab systems along the water treatment system would have allowed the source point of the incident to be more clearly identified. 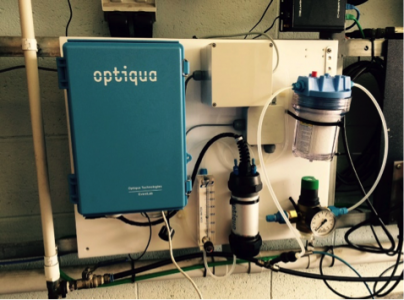 For further information about the capabilities of the Optiqua water quality monitoring systems, please contact us using the form on this page.